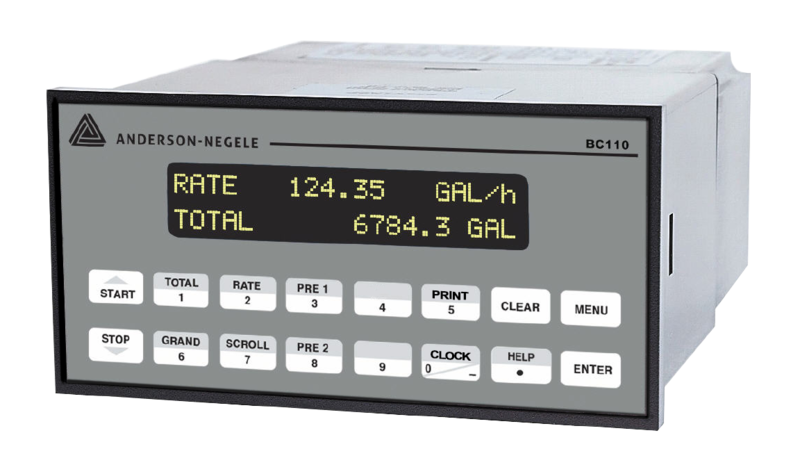 The “HMP” series turbine flow meter is suited for applications that require an economical and accurate measurement solution. The “HMP” is designed using the proven method of monitoring the rotation of a turbine rotor in a flowing product stream. This is not a modification of an industrial design but a flow meter designed specifically for sanitary applications. 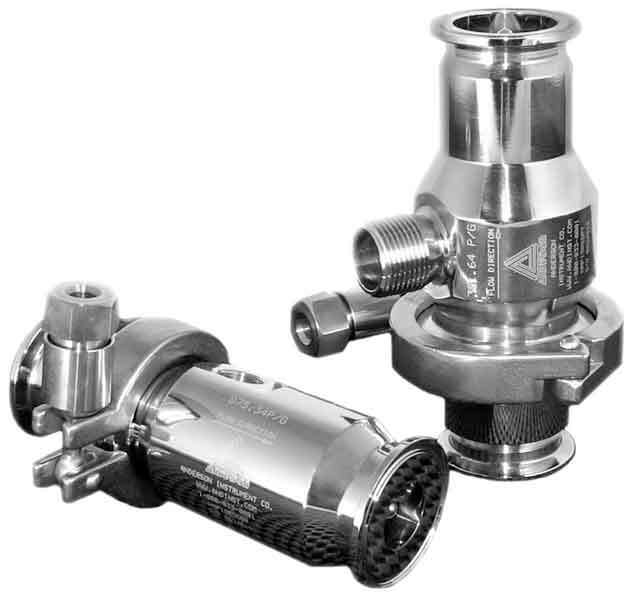 Understanding the requirements of these applications has produced a flow meter with superior durability. The all 316L SS construction (including rotor), along with a unique 2-piece housing design eliminates the need for internal locking rings to retain internal components. This makes for a truly cleanable design that also provides exceptional performance. When used with the HTS1000 probe, the non-magnetic sensing of the rotor eliminates drag – present in other magnetically sensed turbines. This lack of drag provides better accuracy and extended operational life. These features, coupled with a durable Rulon® bearing and stainless steel shaft, give the “HMP” the ability to handle difficult process requirements such as steam blowdowns and the need to autoclave without difficulty.